Dr. Fu is a Dr. of Acupuncture and has a PhD. in Oriental Medicine. 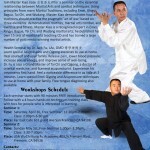 He is a Qi GONG Master and an 8 degree black belt Master in Tai Chi, Qi Gong and Wushu. 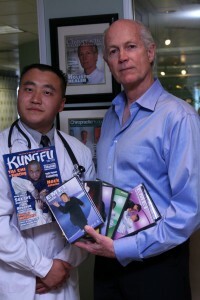 Dr. Fu comes from a long line of doctors of traditional Chinese Medicine. 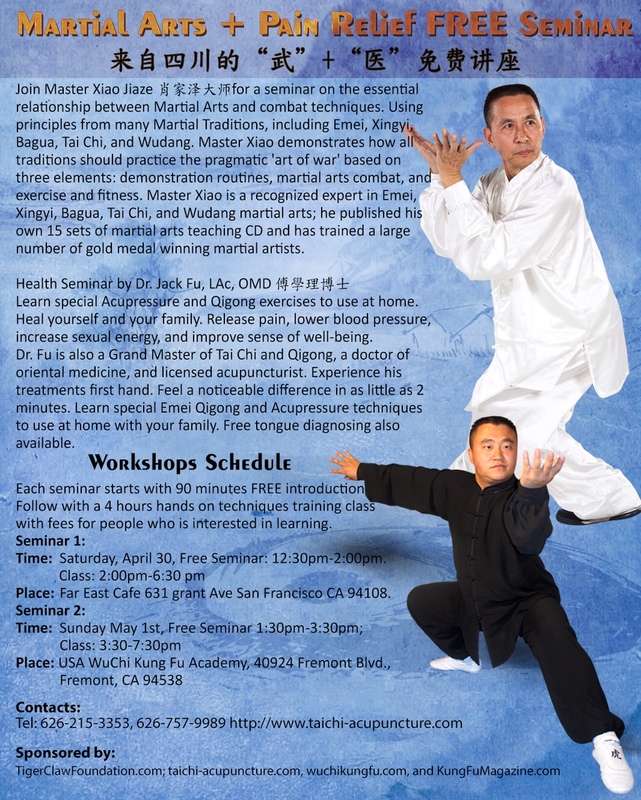 A sixth-generation acupuncturist, Dr. Fu’s training started at age 5, when he began studying martial arts and Qi Gong (practices that awaken one’s inner chi or subtle energy). 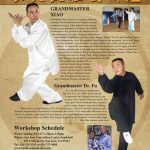 Dr. Fu’s unique skills, acquired over a lifetime of intense training, and mastery of Qi Gong and martial arts, allows him to share not only his medical knowledge, but also enables patients to access abundant and powerful Qi (“Chi”), a palpable healing energy, that allows healing on a holistic level. Dr. Fu has twenty years clinical experience and is versed in painless acupuncture.